If you owned one of the only 36 Ferrari 250 GTO's ever made, what would you do with it? Would you clean by hand weekly, only taking it out on sunny 78-degree days with no traffic or rain in the forecast…IF you let it leave the garage in the first place? 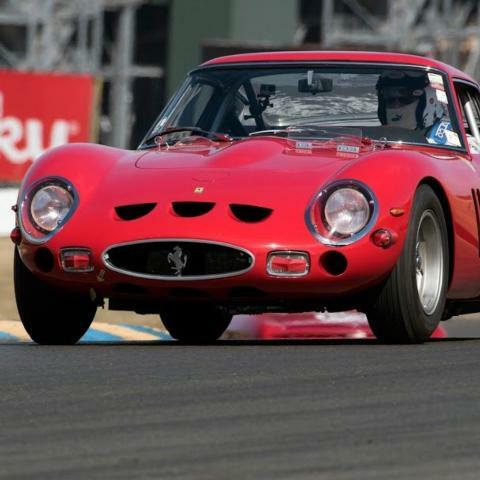 Luckily for everyone attending the 2019 inaugural Sonoma Speed Festival, Tom Price has entered his famous 1963 Ferrari GTO - widely considered the "Holy Grail" model - to race, May 31-June 2 at Sonoma Raceway. Yes, you read correctly. This car won't be on display behind a velvet rope with an armed guard. This car will be racing the wine country's most prestigious road course. 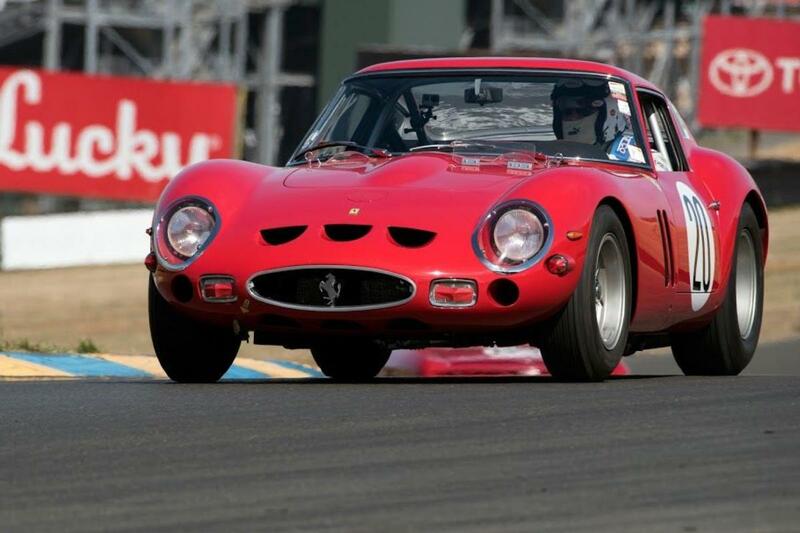 And so far it's the first of TWO GTO's entered to race the Sonoma Speed Festival…and more could be on the way. He may not want to talk value, but he's more than willing to admit he is lucky to be one of the small numbers of people who own this magnificent car. "This car is the perfect blend of a GT car that you can drive to the track, race it and then drive it home again," Price said. "There were 36 built and all 36 still exist. I know it's the most collectible of any car in the world, but I don't talk about its value. I've raced it more than 200 times and when you get into this car, you truly become one with the car. I am very fortunate to have been able to buy it in 1983. I didn't buy it because of the value, however, I bought it to drive it and have fun with it." The Sonoma Speed Festival will be a three-day event featuring hundreds of people like Price - they love to hear, see and watch some of the most coveted cars in the world race. But come on, even if you aren't THAT into cars, taking a selfie with a 1963 Ferrari GTO will certainly garnish hundreds more "likes" and turn heads quicker than anything else could. "These cars are absolutely beautiful," Price said. "They were so unique in their time and so dominate and there are very few cars in that category. We always take it on the anniversary tour. Every five years 25 of the 36 owners get together and we tour together. Mostly in Europe, last time it was Italy but most of the time we are in France. We've won some races and had wonderful tours all over the world in this car and we've made some very good friends along the way. It's pretty incredible." What's more incredible is finally seeing that and countless other unique, valuable and history-making cars in person when the gates for the Sonoma Speed Festival open, May 31.